As the premier outlet for vendors and customers in the financial services industry, Money20/20 is THE place to see the latest products in fintech, as well as learn about future trends. 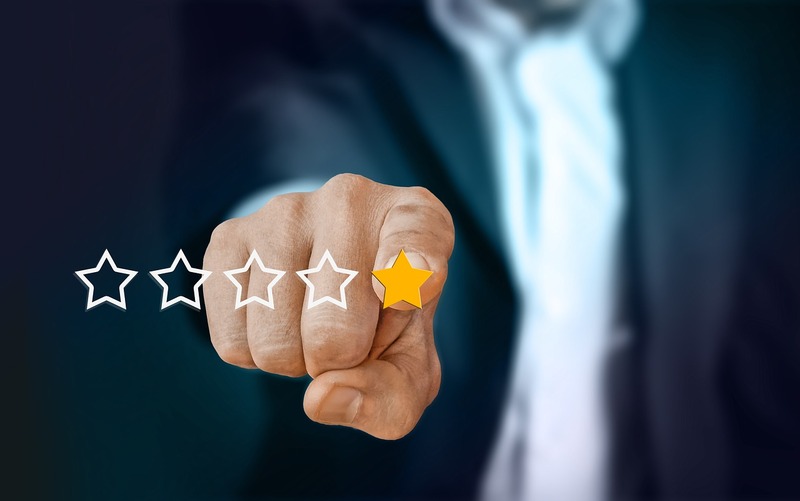 But like with Gartner Conferences or Oracle OpenWorld or the Identity Summit, you still have a measure of vendors who seem to be saying similar things. How can every vendor truly be the best? It takes a lot to rise above the noise and differentiate. We like to think Socure did that very thing this year. We were loud and fun, but we also proved that we’re three steps ahead when it comes to identity fraud prevention and auto-acceptance. 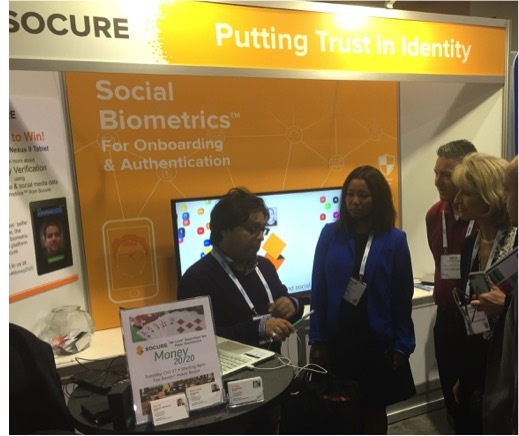 Socure Founder and Chief Strategy Officer Sunil Madhu joined Arif Ahmed, SVP of emerging payments and technological innovation at U.S. Bank, and Frank Villavicencio, CPO for access and identity at ADP, onstage at this year’s Money20/20 to discuss AI’s role and future in identity verification and customer experience. The panel was moderated by Dan Rosen, founder and general partner of Commerce Ventures. 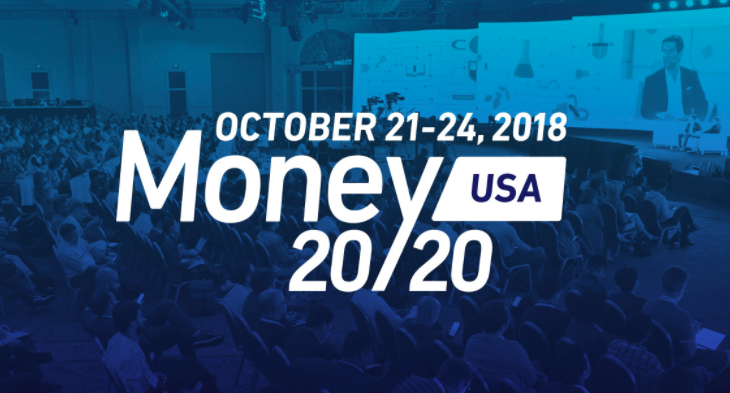 A number of good recaps attempt to summarize and spin this year’s Money 20/20 conference in Las Vegas, most of them by long-time veterans in the financial services industry. This is another approach. As a long-time Big Data guy, I’m interested in how the FinTech world is innovating. Subscribe to receive the latest Socure posts.